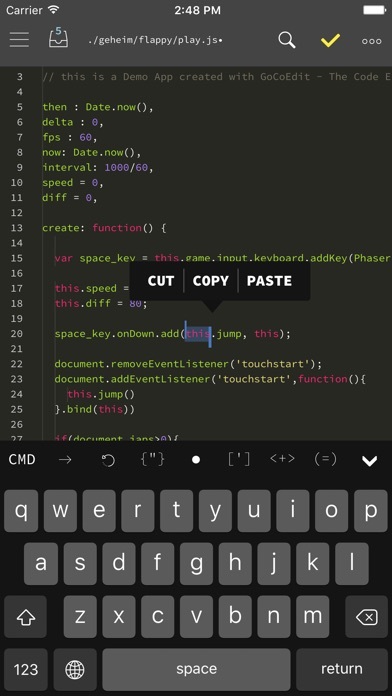 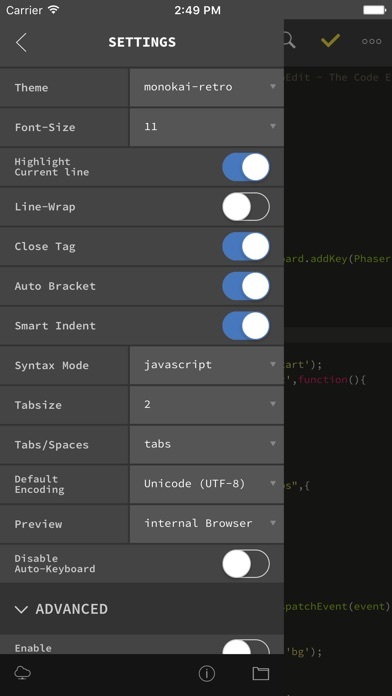 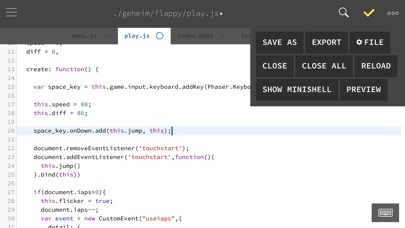 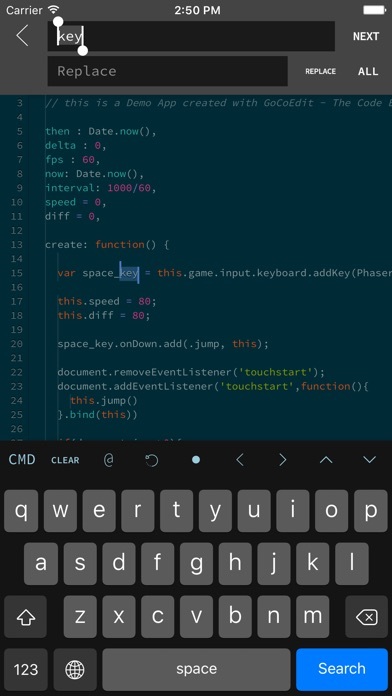 GoCodeEditor is a Code Editor optimized for fast opening and editing local and remote files (Dropbox, OneDrive, Google Drive, FTP, SFTP/SSH) on your iOS Device. 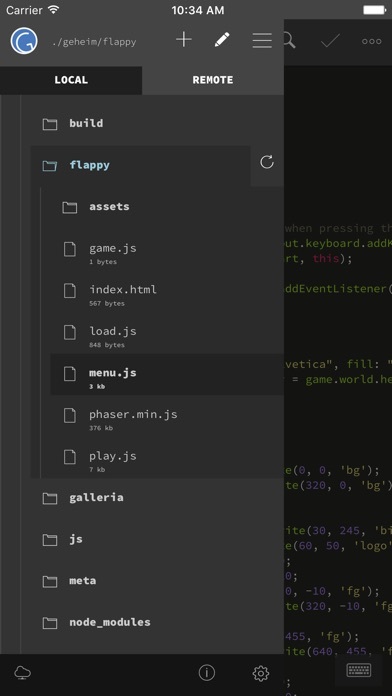 • Edit your files directly on your server without download. 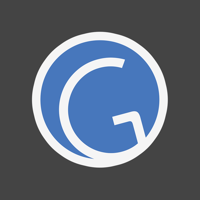 If you want to support the project and increase the development speed become a patreon.